Found one file extension association related to Submarine Titans and 1 file format developed specifically for use with Submarine Titans. 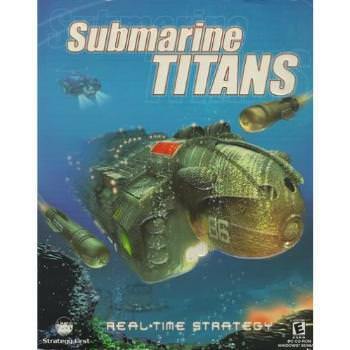 Submarine Titans is a real-time strategy created by Ellipse Studios and released in 2000. The game was unique in its setting, as it takes place fully underwater. If you need more information please contact the developers of Submarine Titans (Ellipse Studios), or check out their product website.